Archive [12/10/2008] – Focused on the provision of solutions for telecom and mobile content, the company aims to enhance the business relationship. Bsmart, a provider of IT solutions for the telecommunications and mobile content market, announces the creation of its Advanced Customer Service unit for the purpose of empowering the business relationship. The company is responsible for providing the mobile entertainment content packages of Twistbox Entertainment and has growth plans from the signing of contracts – already in negotiation – distribution of applications and mobile content with some Of the major global companies in this segment. 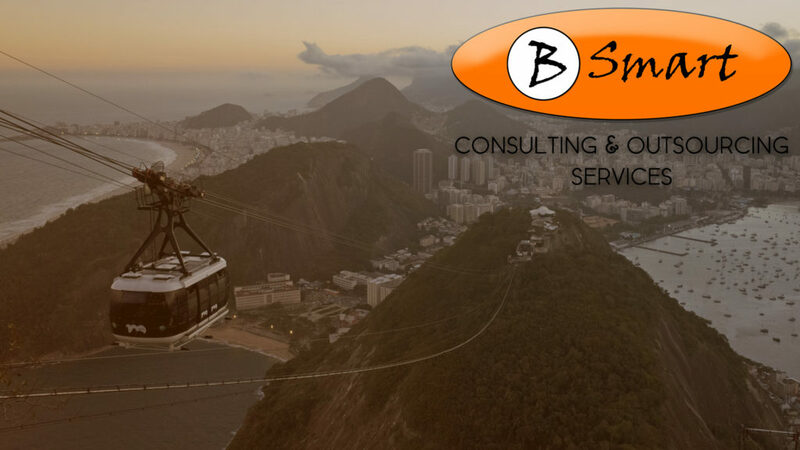 To be in charge of the Advanced Service Unit, Bsmart hired Daniel Souza Greenhalgh, who will be responsible for meeting the needs of the company’s current customers, cellphone operators. “Our goal is to finish 2008 with 90% of the mobile market. With this new advanced unit of service we will be able to expand our performance also for the corporate market, which has a great interest in corporate security solutions, telephony and promotional campaigns from the use of packages of Mobile content”, says Alexander Dannias, director of Bsmart Latin America. “The market for mobile applications and content in Brazil will have strong growth this year, especially with the arrival of 3G technology, which allows high-speed access to high–definition video and also to mobile digital TV via cell phone. The Brazilian market and the size of the cell phone base – more than 120 million of units – is larger than the PC and landlines market. This dynamism makes the mobile market a powerful business channel that cannot fail to be considered in a company’s marketing and growth strategy locally “says the executive.